It’s preseason, but it’s still the NFL. That was my thought when attending the Bears versus Browns on this beautiful summer night. 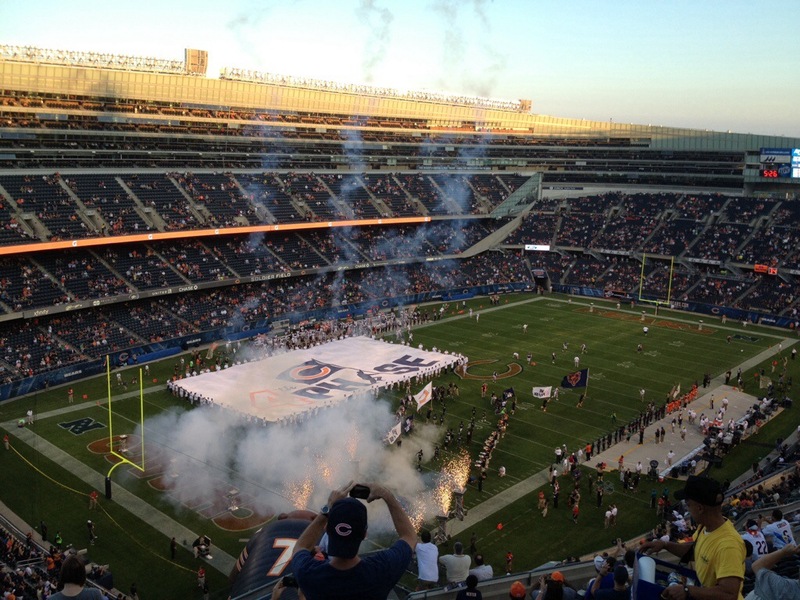 It’s exciting when the Bears take the field, no matter when.